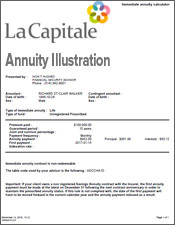 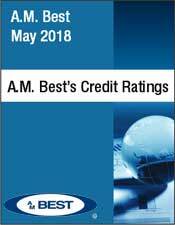 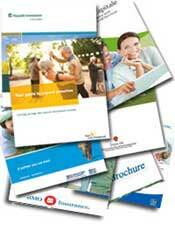 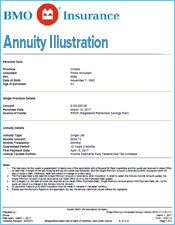 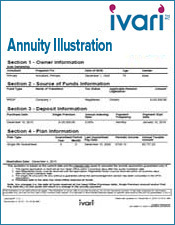 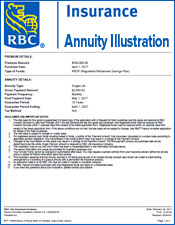 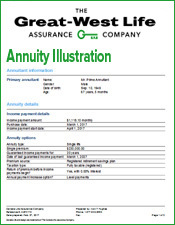 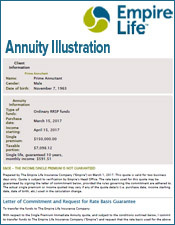 Get a free indexed annuity quote. 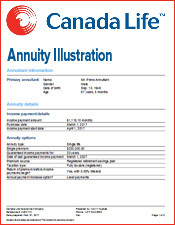 The following Canadian indexed annuity rates are as of January 10, 2019. 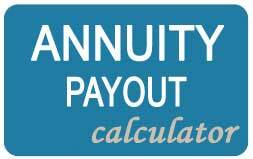 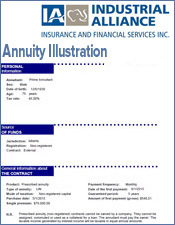 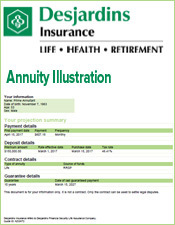 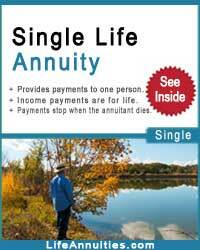 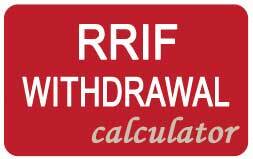 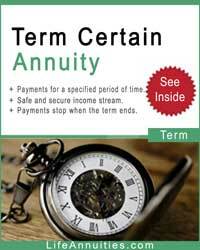 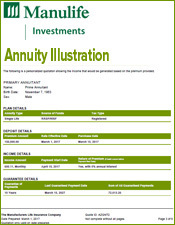 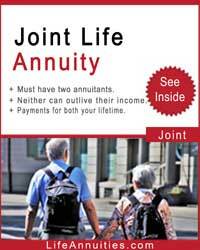 The following annuity rates are Indexed at 2%. 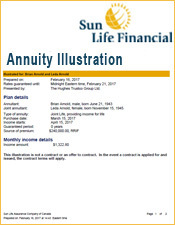 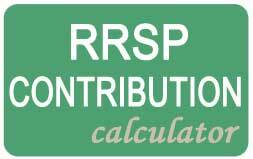 The monthly income is based on a premium of $100,000.00 of registered funds. 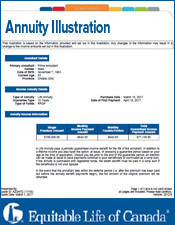 The guarantee option period is zero and payments will commence in one month.